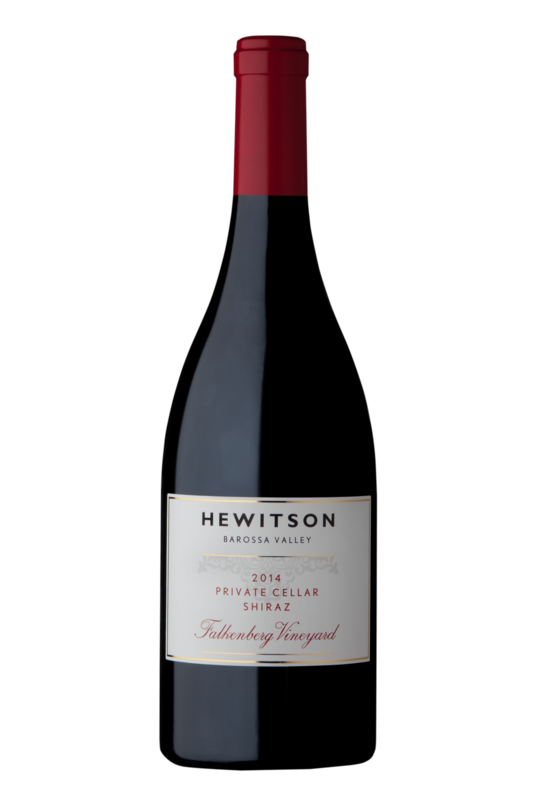 Named after one of our favourite 5th generation growers as a tribute to the heritage and foundations of the Barossa Valley. Colour Deep red with purple hues. Aroma Red cherry and berry, white pepper and spice. 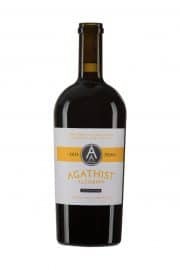 Palate Bright red fruits with integrated, cedar-like tannins. 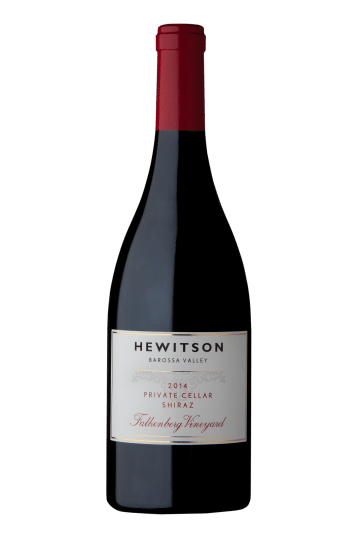 ESTABLISHED IN 1998 AND FAMILY-OWNED, HEWITSON IS LOCATED IN THE HEART OF THE BAROSSA VALLEY ON THE HISTORIC SEPPELTSFIELD ROAD AND BOASTS SOME OF THE OLDEST VINES IN THE WORLD.